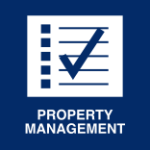 Commercial and Multi Family Property Management in Duluth, Cloquet, and Grand Rapids, MN. 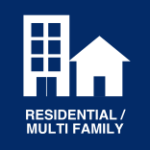 We specialize in managing multi-family and commercial property in the Duluth, Cloquet, and Grand Rapids, Minnesota. 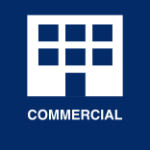 For business owners, we have multiple prime locations across the Northland. Looking for housing? We offer a variety of housing options that will fit your lifestyle and your budget!